Welcome! 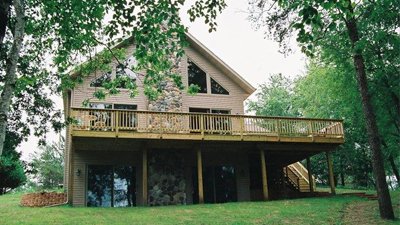 Ferkey Builders has been designing, selling and finishing modular homes for over 20 years. 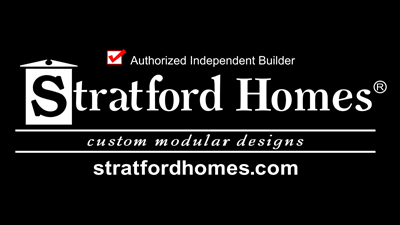 We are proud to represent Stratford Homes. 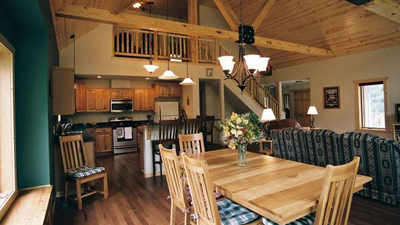 Our homes are custom designed specifically for your desires and needs. 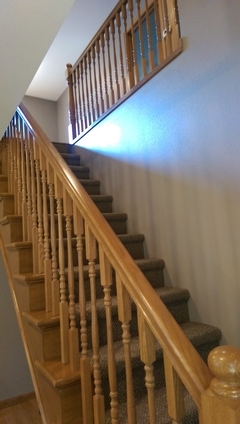 We handle all aspects of your building project from design through completion….to make your dream a reality. 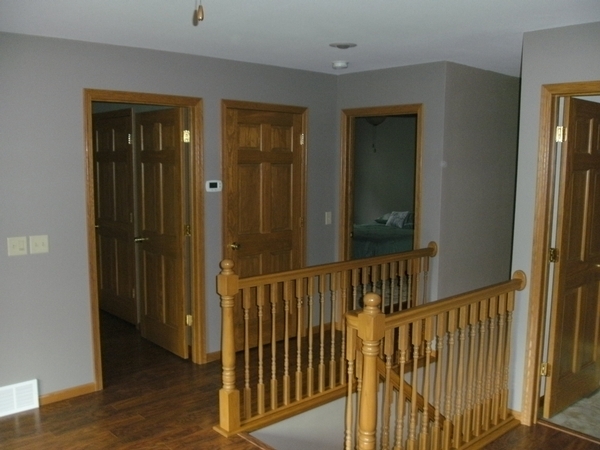 Previously a Pittsville Homes builder/dealer for 18 years. Browse through our photo gallery to see photos of our completed past projects. View testimonals from our clients and see why Ferkey Builders is the right choice.